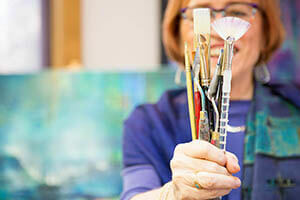 As an artist for over 25 years, Carol has perfected the mixing of color and has been called the “Color Maestro.” Color has played a major role in her artistic evolution. She has studied it extensively and has created a straight-forward approach to color mixing for painters in all media. This common sense and easy to understand system is the basis of her teaching both in the studio and online. Eliminate the angst and learn the joy of mixing the greens you want in this 1-day workshop. In this course, you will dive deep into the world of mixing color and surface being able to immediately apply what you have learned. 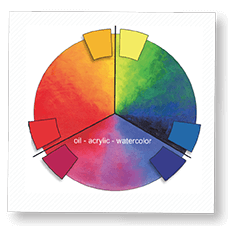 Carol's straightforward approach based on her Balanced Palette System of mixing color, which is unlike any other, will allow you to mix the colors you want and free you to express your true color expertise. Looking to jump start your painting skills? 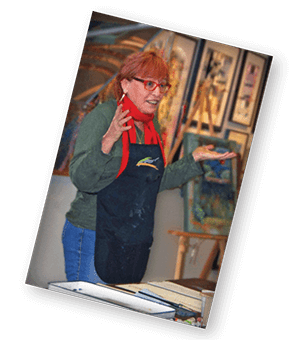 Consider private lessons with Carol in one of her Colorado studios. Which media does she teach in? Painters working in all media are welcome into her classes, which is unique because most workshops are media based. Carol is comfortable working in all of them and has discovered that these 'mixed media' classes bring an added dimension and value to the educational experience. It's an opportunity for artists of different media and styles to learn from one another. The different perspectives are enriching. I was struggling to understand why I mixed certain colors together that I thought would mix well and ended up with mud! It is great to finally understand which colors work well with each other! You class opened up my eyes. 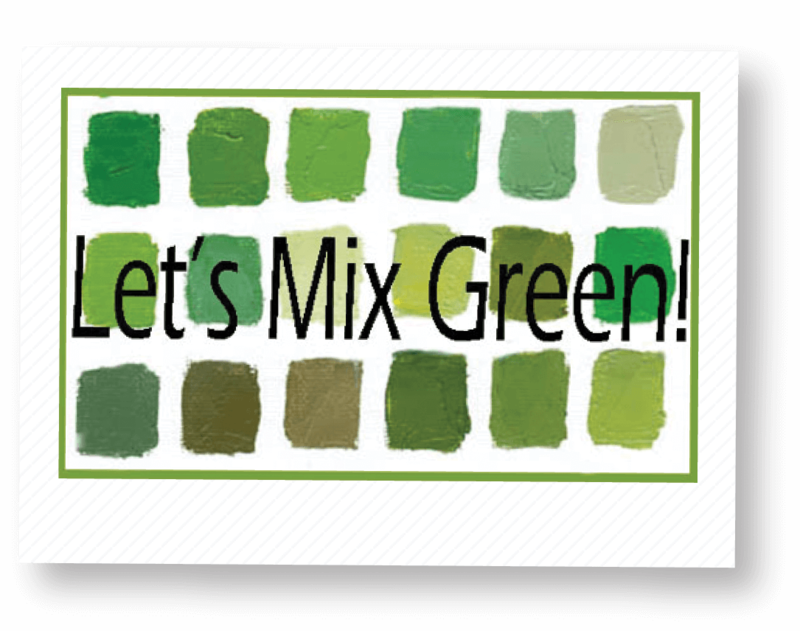 When mixing colors I can see the logic in focusing on color bias rather than warm and cool colors. I thought there was something wrong with me not knowing when a color is too warm or too cool, how to brighten, how to dull, the purple, green, and orange turning out not as expected. It can be frustrating mixing colors with so much uncertainty. I believe you have given me clarity and I’m going to go do some color bias practice now. If I sound excited, thanks to you I am!!! Thanks so much! I am going to buy the paints I need to create ta two balanced palette and then finish the homework assignments. Your online class cleared up questions I had that were not answered in the semester of color theory that I took. Thanks again! This was such a great class and I am so glad I took it. Have been struggling with my paintings because I couldn't figure out how to get the color mixing right. Now, I GET IT! Thank you!